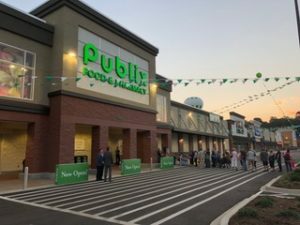 COOKEVILLE, Tenn. — Aug. 29, 2018 — Publix Super Market opened today in The Shoppes at Eagle Point, a new shopping center at 1265 Interstate Drive, Cookeville, Tenn. 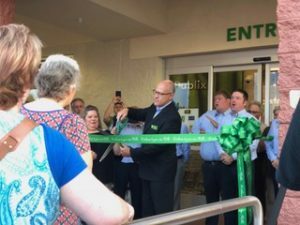 The 45,000-square-foot Publix is the first store in a healthy lineup of stores opening in the shopping center during the coming weeks. 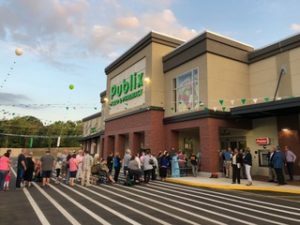 Cookeville Mayor Ricky Shelton and Putnam County Executive Randy Porter presided over the early morning ribbon-cutting ceremony before Publix opened to the public. 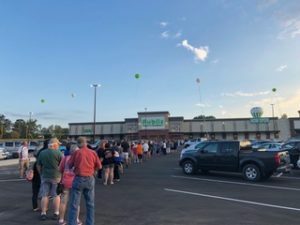 An estimated 120 associates will work at the store. 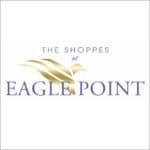 A grand opening for The Shoppes at Eagle Point is scheduled for the first week of November with additional stores opening before the end of the year. In addition to Publix, anchor stores are Academy Sports, PetSmart, 5 Below, Ross Dress for Less. 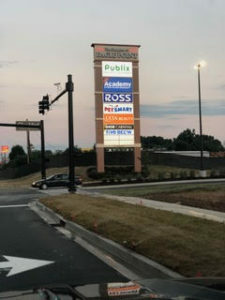 Tenant stores include Ulta Cosmetics, Torrid, Shoe Carnival, Carters, Panera Bread, Chipotle, Five Guys, Panda Express and AT&T. 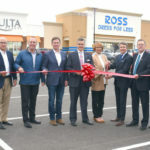 The approximately 240,000-square-foot development will provide approximately 600 jobs and contribute an estimated $2.4 million in sales tax revenue annually. 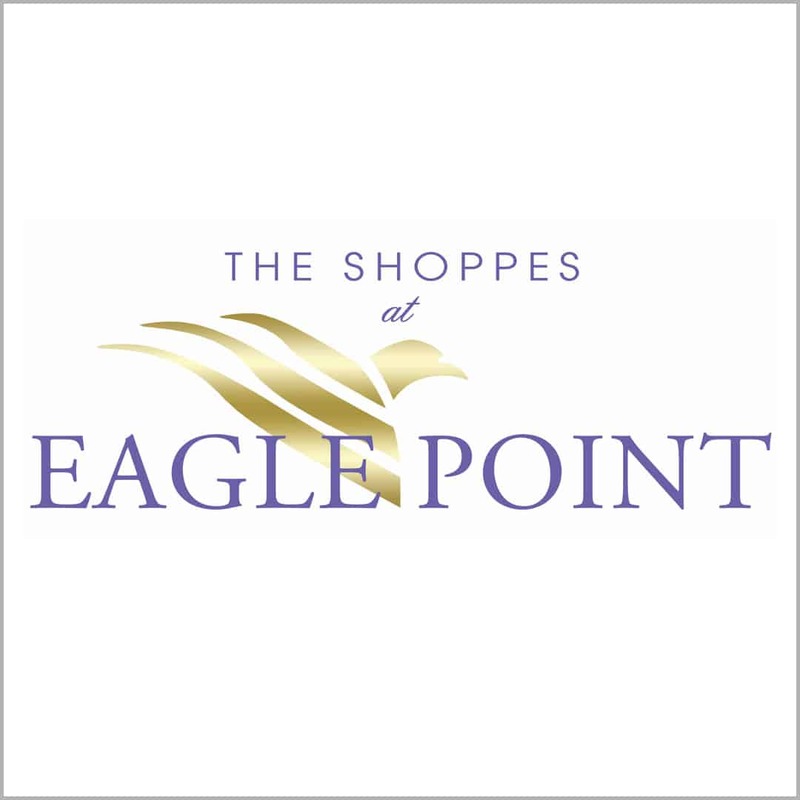 The Shoppes at Eagle Point is sited on 40 acres and it is a joint venture with CHM, LLC and CBL & Associates and Browning Development.